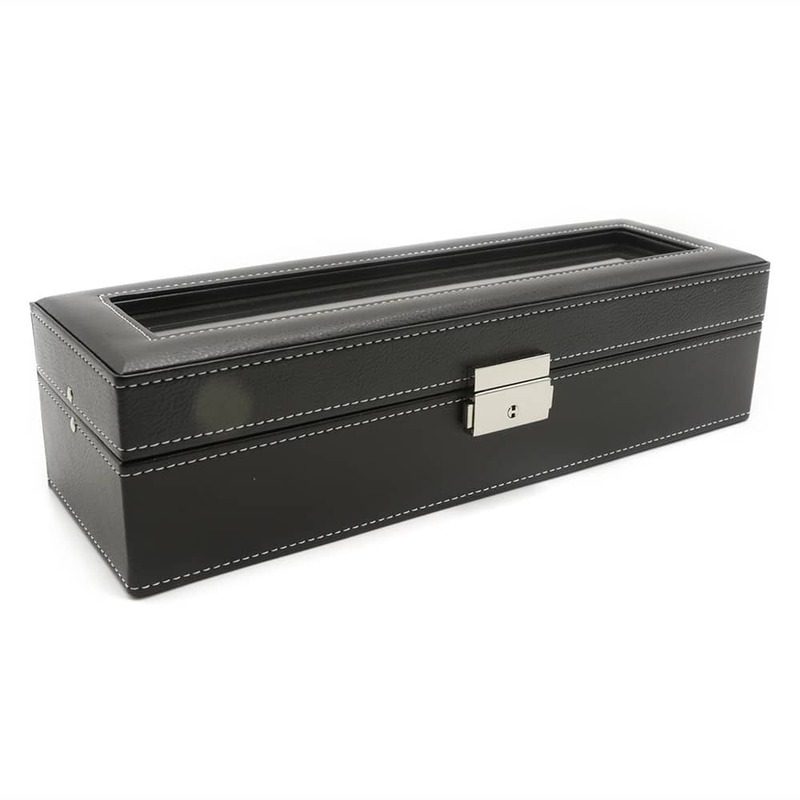 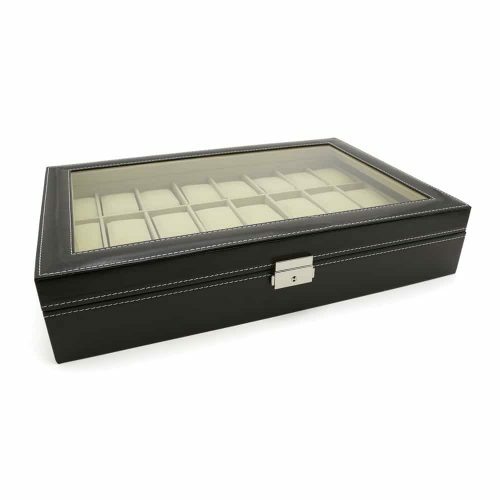 Made with high-quality PU leather, this Luxury Black 6 Grid Watch Box is a beautiful option for storing your collection of watches. 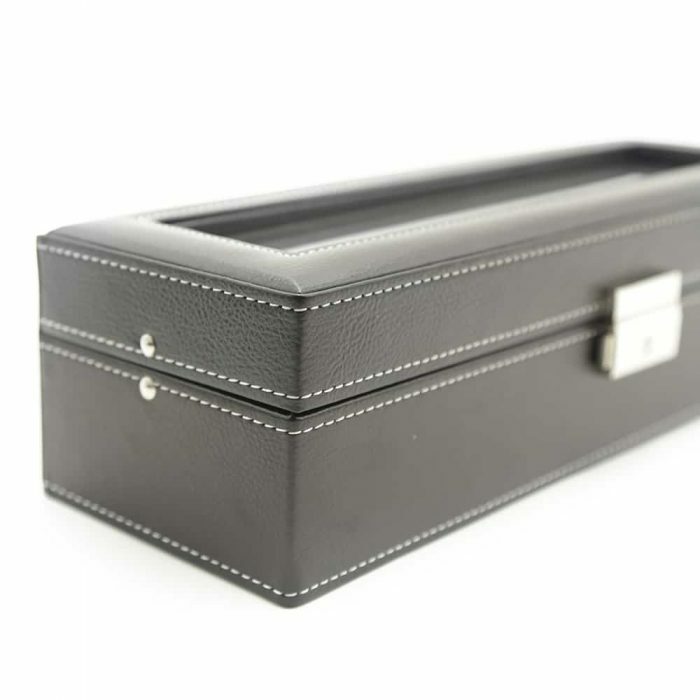 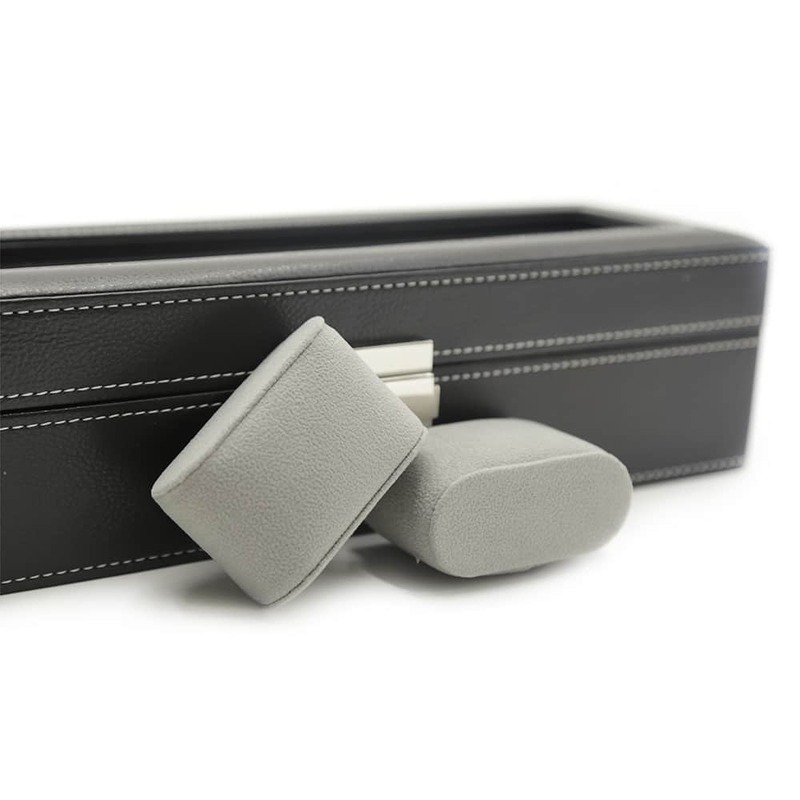 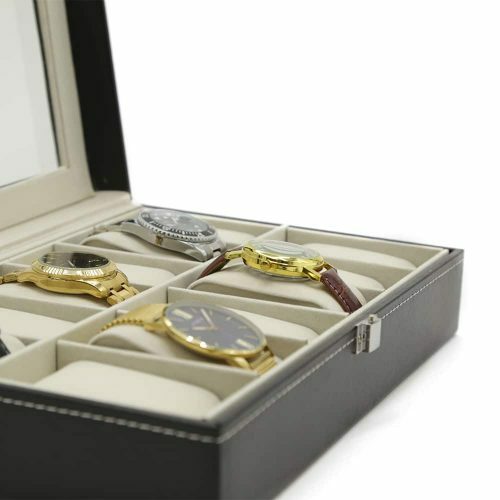 It comes with a high-quality cream velvet interior to ensure your watches are cushioned and scratch-free. 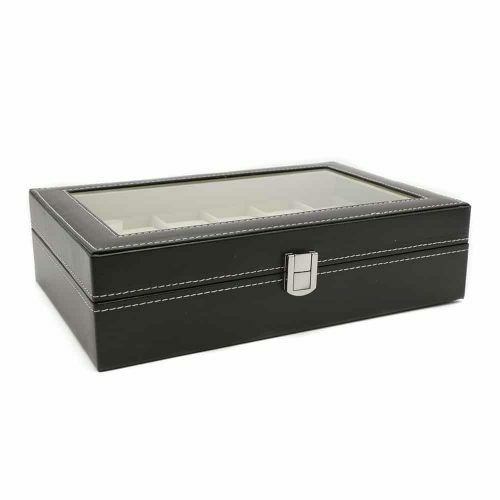 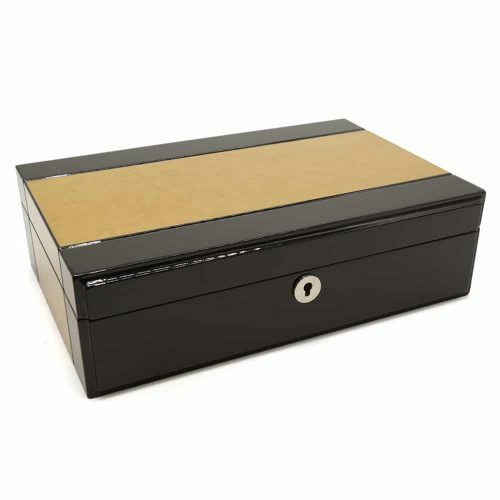 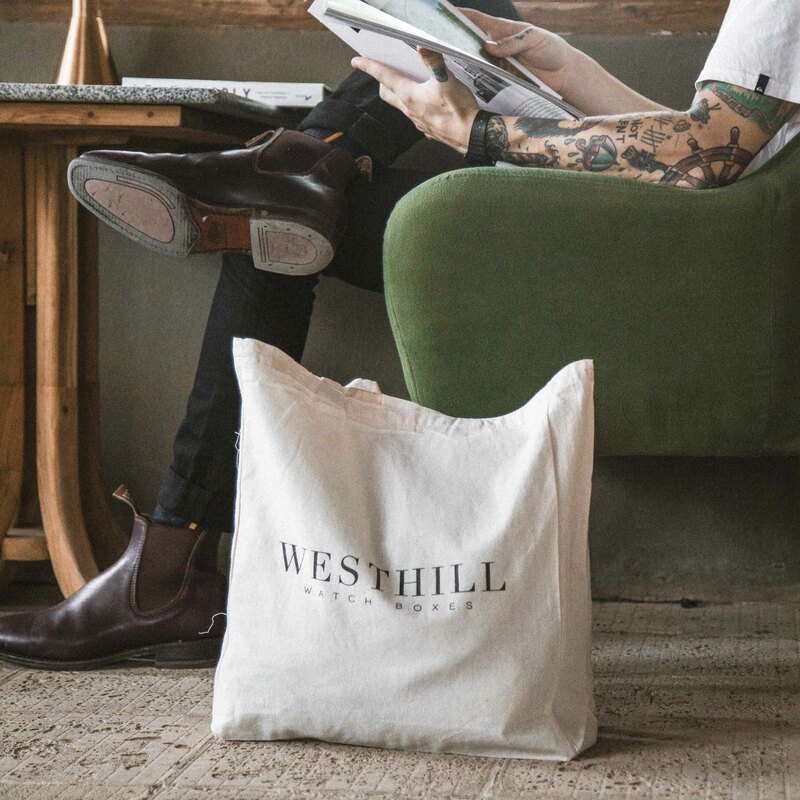 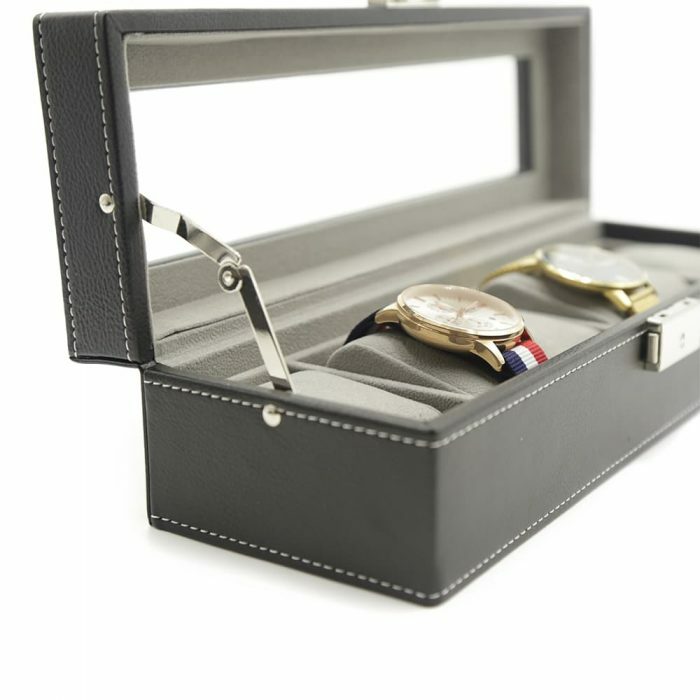 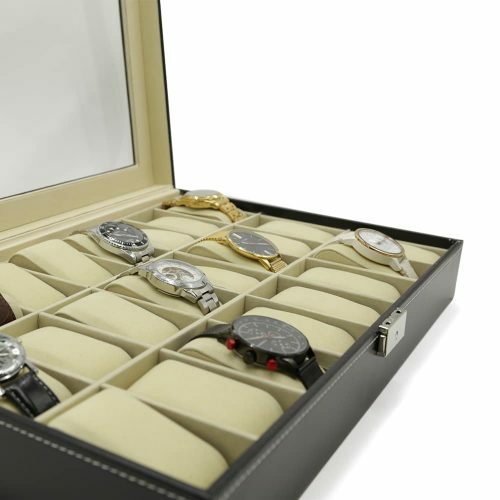 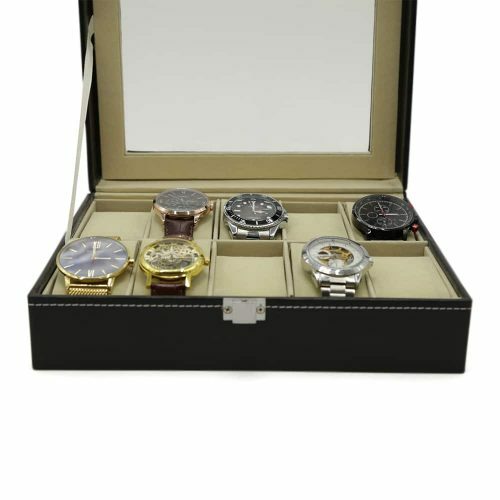 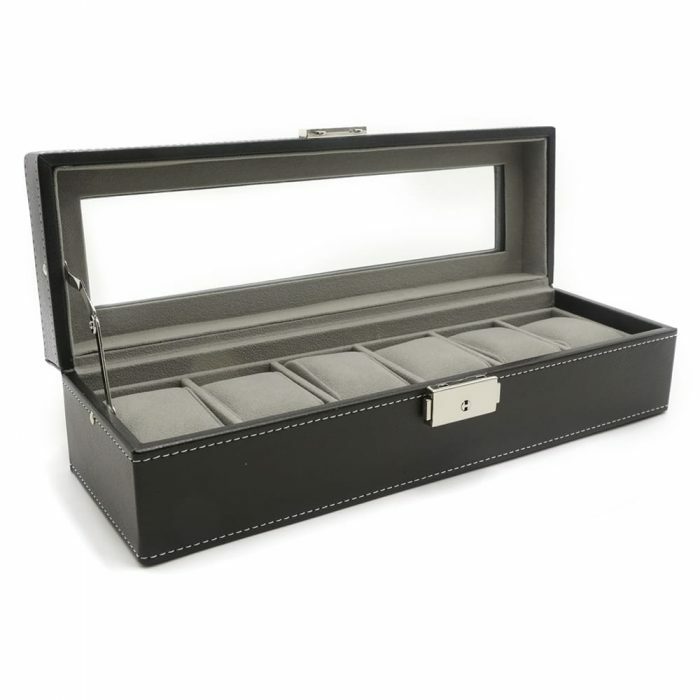 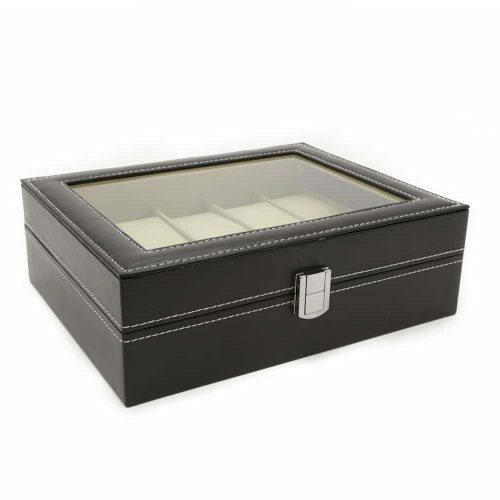 The lid has a transparent panel allowing you easily view your collection even when the case is locked with the silver lock and key securely making it great as a display piece.